IT management as a service helps smaller companies to cope in a world of disruption. Botes has been contributing to innovation in the IT industry for in excess of 35 years. He has held various strategic roles in his career involving the analysis of customer requirements in an array of industry sectors, including mining, motoring, IT and banking, in SA as well as in the United Arab Emirates and Nigeria. 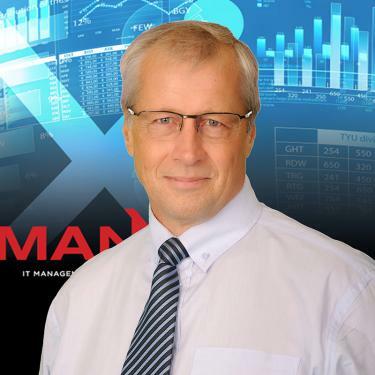 Botes brings value to his role as CTO of MANXiT due to his decades of experience in building managed service systems, which has established him as one of the foremost experts in this field.